In 2016, a record number of Americans traveled overseas. The global increase in demand for air travel, combined with the movement to access hard-to-reach locations using smaller types of aircraft, means that if something goes wrong, more passengers are at risk of being in a plane crash or accident with tragic consequences. 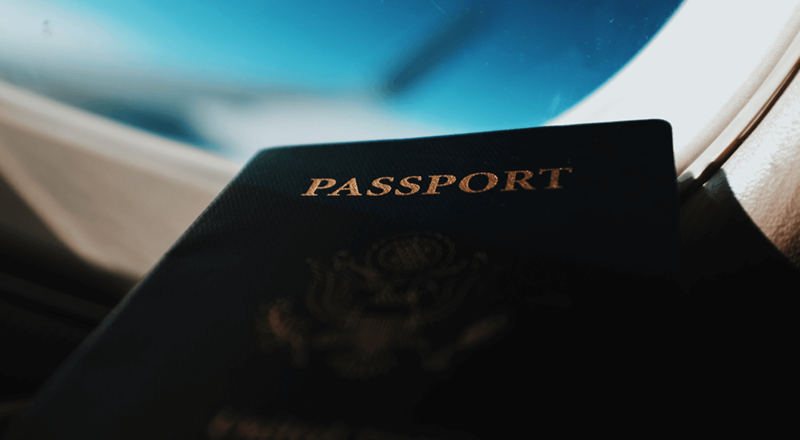 Whether your transatlantic flight originates or ends in the United States, or if an incident occurs while your aircraft is in international waters, a different set of laws and regulations applies. Depending on where you are, carriers and operators may also operate under fewer pilot qualifications and lower training standards, putting travelers at an increased risk of being in an accident. Although aviation cases are extremely complex, requiring a skilled analysis of causation, liability, and jurisdictional issues, only the most experienced international aviation lawyers can evaluate all applicable regulations to determine where and how to try your case to secure the best possible compensation for your losses. Slack Davis Sanger international aviation attorneys have the experience, knowledge, and resources to apply principles of international law for a crash or accident that occurs anywhere outside the United States. Our team has an excellent track record in litigating dozens of cases in other countries, including Australia, the Bahamas, Belize, Bolivia, Brazil, Canada, Chile, Costa Rica, the Dominican Republic, France, Guatemala, Haiti, Jamaica, Kenya, Mexico, New Zealand, Nigeria, Peru, South Africa, Spain, Ukraine, and Venezuela. Although flying is a relatively safe mode of transport, in the event of an accident or crash, the effects can be devastating for the victims and their families. When traveling internationally, passengers may not realize that less stringent pilot training and aircraft maintenance standards may apply, which could put you at a higher risk for a life-altering injury — or even death. Even more troubling is the fact that although fatality rates may be decreasing, regulatory agencies do not keep track of what may be a rising number of near-misses as overall demand for air travel is on the rise. For example, a recent study found that over 95% of pilots concede that they have landed an airplane when conditions dictate they shouldn’t have. In just the first three months of 2018, more than 177 people perished in commercial plane crashes in Russia, Iran, and Nepal, losses that stand in sharp contrast to a overall downward trend in fatalities. When handling a commercial airline crash involving a crash site outside the U.S. with passengers from multiple countries, our aviation attorneys’ knowledge of the various international laws that govern injuries, wrongful death and survivor actions in aircraft litigation enables Slack Davis Sanger, where appropriate, to file suit in jurisdictions most advantageous to our clients. When cases are brought against the airline or other major corporations, airline accident lawyers must battle strong, well-funded defense teams. Our firm’s extensive experience with aviation law and regulations can be a welcome relief to families of passengers killed in international air crashes, as well as to passengers fortunate enough to survive. Some plane crashes overseas involve passengers taking smaller planes to reach tourist destinations, such as the Costa Rican airplane that went down in the mountains in late 2017, resulting in the deaths of 10 Americans and two crew members. In these types of cases, pilot inexperience, the safety record of the charter company, and the age and maintenance performed on the plane could all be factors that contributed to a catastrophic accident. The challenges of proving causation can be complex, yet, by applying their wealth of experience, the international airplane crash lawyers at Slack Davis Sanger can pursue all available legal options to best represent victims and their loved ones in their pursuit of justice. Helicopters crash for many of the same reasons that planes do, including pilot error, mechanical failures, or a lack of fuel. Unlike a passenger jet, which can stay in the air with one functioning engine, a helicopter with a malfunctioning rotor, rotor shaft, main gearbox, or tail rotor will fall out of the sky, putting the lives of the passengers, crew, and individuals on the ground in peril. In addition, airplane regulators require redundancy in components that are critical to flight operations, whereas helicopters have no corresponding safety measures. Whether it’s an international tour helicopter, air ambulance, medical helicopter, or offshore helicopter crash, the lawyers at Slack Davis Sanger can advocate for your interests. One of the reasons that international crash cases require specialized knowledge is that a separate set of rules and institutions apply in these situations. 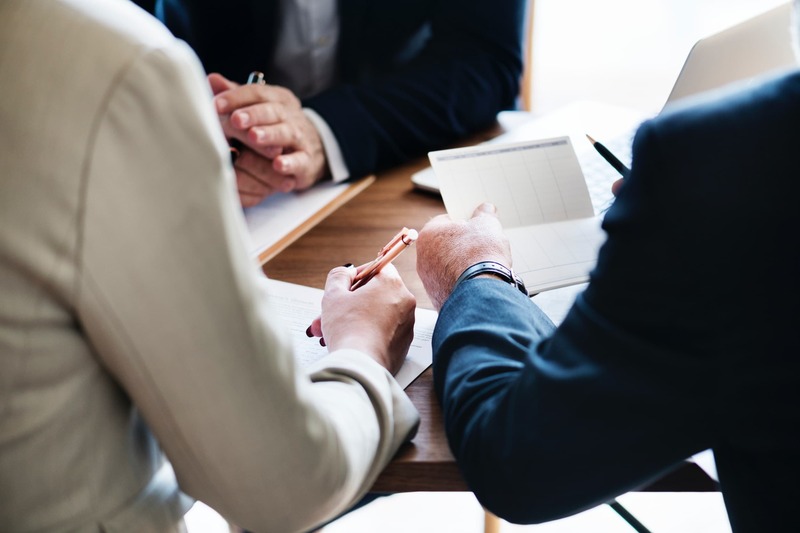 The team at Slack Davis Sanger is well-versed in the nuances of how these accords and organizations operate, and how to best pursue a legal strategy to achieve the most auspicious outcome on behalf of our clients and their loved ones. The Montreal Convention (sometimes referred to as MC99) is the main international treaty that governs airline liability if passengers are injured or killed in an accident. Adopted by 68% of the members of the International Civil Aviation Organization, the agreement is a combination of the original Warsaw Convention of 1929, the Hague Protocol, the Montreal Protocols 3 and 4, the Guatemala City Protocol, and the Guadalajara Supplementary Convention of 1961. It provides a uniform, two-tier liability system that references monetary compensation in terms of “special drawing rights” with equivalency to currency systems worldwide. The Montreal Convention gives passengers much broader protection when injured on international flights. Under the Montreal Convention, a carrier is liable without proof of fault in the event of death or bodily injury of a passenger caused by an accident on board the aircraft or in the course of any of the operations of embarking or disembarking. If any part of a passenger’s itinerary has an international component, the Montreal Convention will apply to the entire trip. For example, if a passenger is traveling from McAllen, Texas, to London, England, with a stop in Dallas-Fort Worth, and an accident occurs on the domestic McAllen-to-Dallas-Fort Worth portion of the flight, the Montreal Convention would apply due to the intended itinerary’s international destination. Under the Warsaw Convention, there were instances in which a passenger could not bring a case in his or her home domicile. To correct this, the Montreal Convention adds a fifth jurisdiction, to allow plaintiffs to bring their claims in the country of their principal and permanent residence at the time of the accident. The practical application of this provision is important when dealing with itineraries involving multiple carriers and when the accident occurs in a foreign country. This provision is subject to some restrictions, however, including the requirement that the carrier must operate passenger service and conduct business in the country of the passenger’s residence. The Montreal Convention has limitations but also some benefits for passengers seeking compensation for their losses. Most passengers and their families are unaware of the applicability of the Montreal Convention and how to navigate getting fair compensation from the airline. 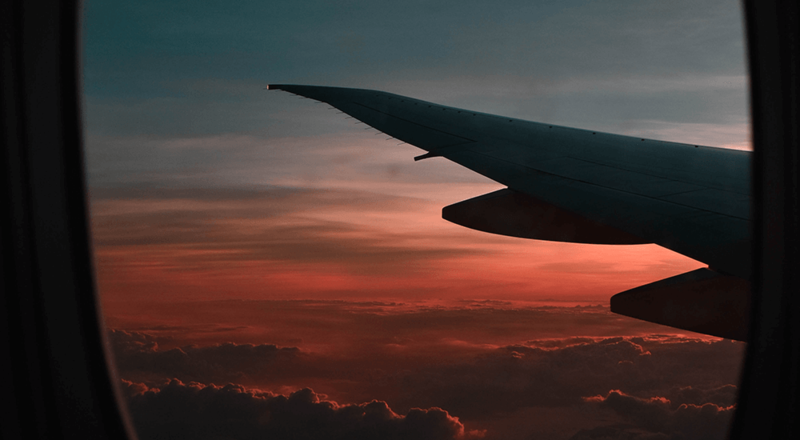 The experienced aviation attorneys at Slack Davis Sanger have handled cases for both airplane crashes and non-crash cases involving international flights and passenger injuries under the Montreal Convention. Our attorneys know, understand, and have even taught other attorneys about the Montreal Convention, which may apply to passengers injured on international flights or domestic legs of international itineraries. Originally enacted to compensate victims of shipwrecks and other disasters in international waters, the Death on the High Seas Act (DOHSA) enabled widows to recover damages for their husbands’ future earnings. The law was very restrictive, and compensation relied on the salvage of the vessel — which meant, no salvage, no compensation. Today’s DOHSA is less restrictive, but still applies to accidents on the high seas of U.S., state, or territorial waters. Over the years, airlines have pushed to apply this law to air crash litigation when the crash was at sea, since non-financial damages, such as loss of consortium, survivor’s grief, and any pre-death pain and suffering of a decedent, were not recoverable under DOHSA. Under the most recent modifications to DOHSA, if a commercial aviation accident occurs within 12 nautical miles from shore, then DOHSA will not apply. Instead, the rules applicable under federal, state, and other appropriate jurisdictions apply. The amended DOHSA also allows for the recovery of non-pecuniary damages for wrongful death, which is defined as the loss of care, comfort, and companionship. It does not allow for the recovery of pain and suffering prior to death or for the recovery of punitive damages. For all aviation accidents beyond the 12-mile definition, DOHSA still applies, yet, under the new DOHSA, certain non-economic damages may be recoverable in some cases. No matter what type of international airplane accident occurs, or which laws and regulations apply, attorneys at Slack Davis Sanger have the experience, training, and skill to seek advantageous resolution for our clients. Over 25 years of experience investigating, analyzing, settling, and trying international air crash and accident cases in dozens of countries outside the United States. Skilled lawyers who can apply the principles of international law to the complex set of aviation regulations to implement a winning strategy for wrongful death and survivor actions. Attorneys who are licensed pilots, along with an aerospace engineer, giving them a unique ability to understand the mechanics of flying and causes of tragic accidents. Keen understanding of how jurisdictional issues apply to foreign locations to secure the best possible outcome on behalf of clients. Caring legal professionals who balance a relentless pursuit of justice with a compassionate approach to helping clients navigate what can be an emotionally difficult process. A reputation for excellence and a track record that is held in high regard by colleagues and opposing counsel. If I was a victim in an overseas plane crash or accident (or if I lost a loved one), how do I know Slack Davis Sanger can take on a case in the country in which the incident occurred? Being involved in a catastrophic event or experiencing the loss of a family member can be overwhelming. With over 25 years of experience in litigating air crashes across the world, you can rest assured that the attorneys at Slack Davis Sanger will apply a unique blend of experience, knowledge, and resources to fight for your interests against large corporations and smaller overseas operators. Are international aviation cases tried in the U.S. or abroad? One of the reasons international aviation crash and accident cases are so complex is that they have broader jurisdiction. In these cases, a successful outcome often depends less on where the actual incident occurs than on where these claims are tried. Only the most experienced attorneys, including the team at Slack Davis Sanger, have the knowledge to advise victims and their families on the best legal approach. What types of damages can be recovered in an international aviation accident? 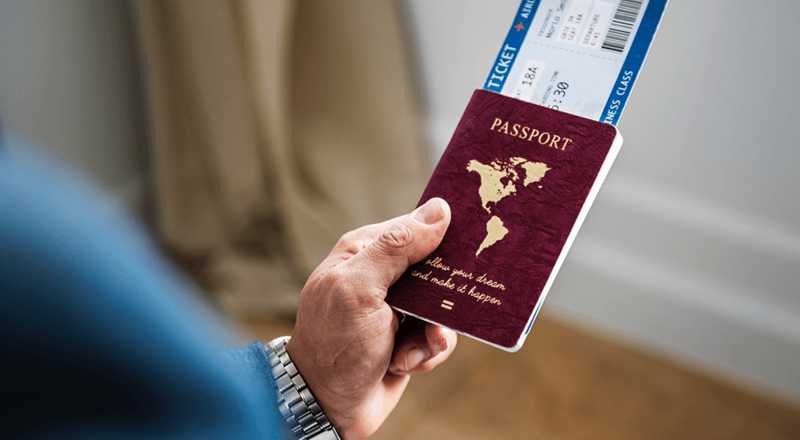 An individual or family involved in an international aviation case can seek similar types of damages as in a domestic proceeding, although the Warsaw Convention and the Montreal Agreement may limit damages for certain types of compensation. The settlement can include pain and suffering, medical bills, and past, current, and future loss of wages. If a fatal accident occurs, the victim’s relatives may be eligible for loss of support, funeral expenses, and damages that the deceased would have provided to family members. Who can be held responsible if I lose a loved one in an airplane crash? A skilled international aviation attorney will conduct a thorough investigation to determine who is at fault in the case of a plane crash or accident. An aircraft owner or operator, an aircraft manufacturer, maintenance vendors, air traffic control, an insurer, or the pilot may be at fault. 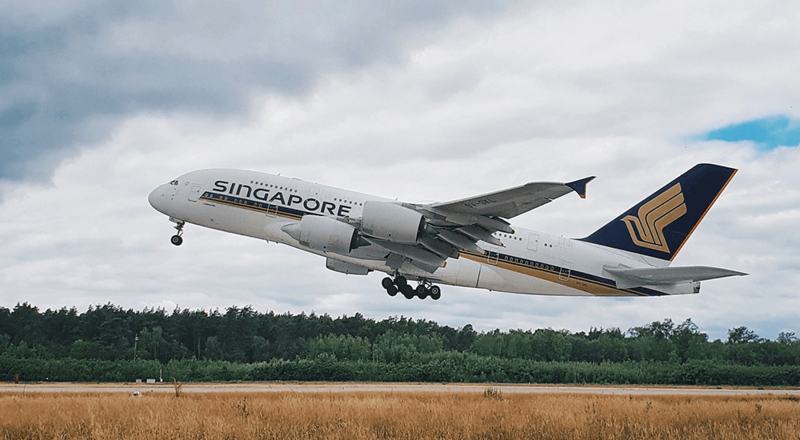 What is the statute of limitations for international aviation accidents? A statute of limitations places a time limit that dictates how long after an accident you have to make a claim. This time period varies, depending on where and how you file a lawsuit — whether in state, federal, or international court. The Montreal and Warsaw Conventions require that a lawsuit is filed within two years of a plane's arrival (or planned arrival) at the international destination. What do the statistics tell us about the most dangerous part of a flight? According to research conducted by Boeing into commercial flights between 2007 and 2016, 48% of fatal crashes occurred during the flights' final descent and landing. Take-off and the initial ascent represent the second-most-deadly portion of a flight, or 13% of fatal accidents. These stages are sometimes referred to as the "plus three minus eight" rule, meaning that a majority of plane crashes take place during either the first three minutes or the last eight minutes of a flight. What are discounted fee arrangements in commercial airline cases? In some cases, lawyers who are inexperienced at handling commercial aviation cases propose a deeply reduced percentage of the final settlement to a potential client, as an incentive to encourage an individual to engage a particular firm in a case. In many cases, lawyers "bundle" multiple cases together and present them to an insurer to propose a settlement. Discounted fee arrangements tend to result in lower settlement amounts for each client. Experienced international aviation attorneys like those at Slack Davis Sanger have the opposite goal in mind: to secure clients the maximum settlement amount possible to fully recover damages for the losses sustained. "When we got into this I had no idea what to expect. You have all been honest and supportive through this whole process. This whole time I have felt like someone was on our side. That is not something we get very often. I can only hope that if someday you need something from me...I can deliver like you all have for us. If you ever need a reference, no one could explain it like me. We love the fact that your team is still fighting the good fight. I hope you nail those bastards until they have no choice but to fix the problem and make sure it never happens again."